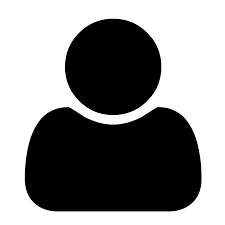 Over the last 10 years I had many customers from all over the world and especially from Europe. Zayar was absolutely fantastic! Very caring, thoughtful, and professional as a tour guide and driver. His English is perfect as is the cleanliness of his private car. I will recommend him to all of my friends and family interested in visiting the beautiful country of Myanmar! 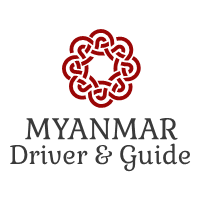 We had a great 10-days trip with Zayar through Myanmar in Feb 2018. Although we had a very heavy agenda, he planed the trip so well that we had enough time to enjoy this wonderful country. He by the way is a very good and attentive driver, which made us feel save even on challenging roads. Since we spend a lot of time in the car, we had a sufficient amount of breaks, usually at very interesting places with great views. We were impressed by his knowledge, and we also learned a lot during our exciting conversations. Zayar became a friend during our trip and we hope to see him and Myanmar one day again. We had a fantastic 8 days trip to Myanmar recently on June 16th to 23rd 2018. There were 5 of us , me and wife and 3 others friends. Zayar is our driver guide for the tour. Zayar is absolutely a fantastic guide , very courteous, professional, helpful and very knowledgeable about almost everything of his country. He walk us through the history of Myanmar especially in ancient city of Bagan. Zayar drove us from Yangon to lnle lake and to Bagan then back to Yangon , a journey of more than 2000 km. Along the way we visited many interesting places like Pindaya caves and majestic Popa Hill. We also had the opportunity to experience the beautiful countryside. Inlet lake is a wonderful experience with its large hydroponic farms and various indigenous cottage industry such as cheroot making , silverware and lotus weaving using age old technology. Zayar also took us for the authentic Myanmar food delicacies. Bagan is a fairy land with 3000 plus Stupa or Jedi spouting out from nowhere since 11th to 13th century. From above the scenery is stupendous. We would highly recommend Zayar as your guide when you make a trip there. I shall return for therent is still much to explore. 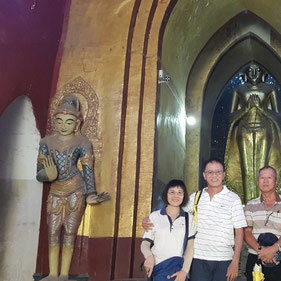 End of July 2017 Our group of 6 pax included 2 seniority travel for 4 days from Thailand to visit Yangon, Bago and Golden Rock by taking service tour of Zayar with suitable car Toyota Alphard . Prior the trip I had very good suggestion and trip well preparation effectively from Zayar via email and Line application as most worry about our 2 seniority than Zayar offered preparation to stop at clean restroom along the way for every 1 hour!!! all of us are Thai also love the Thai food taste there also meal price is very reasonable. so we got Durian/Pomelo for whole group to try with lot of fun. BTW this is my 3rd time already that use Zayar service 1st time back in 2010 I went with 2 friends at that time my friend arranged trip and we got good service from Zayar. 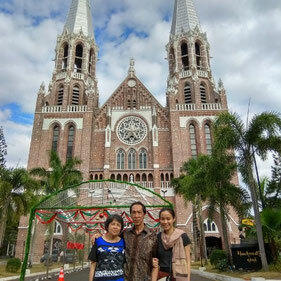 My 2nd time in 2012 with my wife and other couple friend also got nice service. Thanks much Zayar for very nice hospitality and I would expect next trip to visit Bagan with you sometime. We just returned from a wonderful trip in Myanmar, I was travelling with my mother (67 years) and my sister. 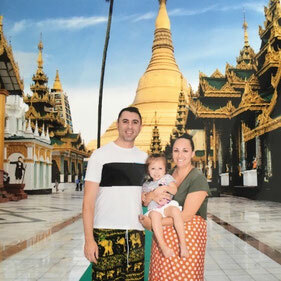 We found Zayar's contact on Tripadvisor and we didn't regret it one minute to have chosen to travel with Zayar. 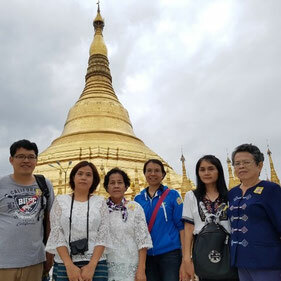 We only went on a 2-day trip with Zayar starting from Yangon visiting Bago and the Golden Rock, the Price for this trip was 180 Dollar. We really were profiting from these two days with Zayar for all the following days in Myanmar because he gave us so much Information which helped us to understand the Country more. All the best to you Zayar and thank you again for that great trip!